Rosa Lanzlott was educated for the theatre by Louise Söltel in Munich. From 1849 onwards she appeared at the Court Theatre in Munich and from 1 May 1853 until her death in 1923 she was a member of the ensemble of that theatre. 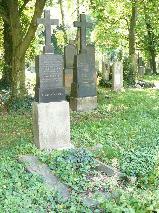 She died in 1923 in Munich and was buried at the Alte Südfriedhof. The Lanzlottstrasse, a street in the Obermenzing quarter, was named after her. 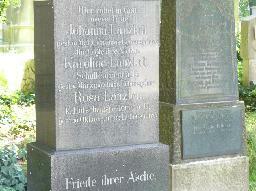 The grave of Rosa Lanzlott at the Alte Südfriedhof, München.